Fritz Russell has disappeared into the portal, leaving an impossible trail. Both history and the future have changed. Undaunted, Ashley Gilbert enters the portal to search for Fritz, and bring him home. He soon discovers that Fritz has not only changed history, but also crossed the bridge that connects parallel universes. 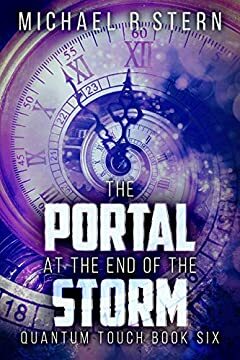 Loyalty and friendship will be tested, and they are both about to discover that disrupting the flow of time comes with a heavy price.